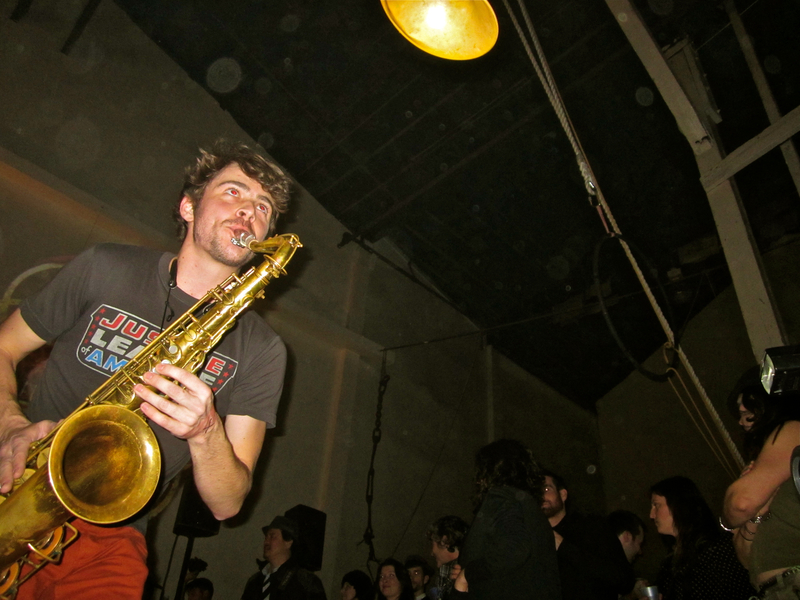 Patrick Breiner (tenor saxophone, clarinet) grew up in Baltimore, lived for a time in Madison, WI, and settled in Brooklyn after earning his BFA from the New School. He leads a number of innovative bands including Double Double, Cirque-du-Sol-Sous, VAX, and the solo project Vartan Mamigonian. Co-led projects include Battle Trance, Patrick Breiner-Jesse Stacken Duo, Bing & Ruth, Premoticon, Mutasm, and Sons of Daughters. Most of Breiner’s recordings appear on his own Sulde label, known for its unique, handmade packaging.